Nigeria purchases T-72 tanks from Czech Republic? Jane’s is reporting that Nigeria is taking delivery of a consignment of T-72 tanks and other armored vehicles. According to the article preview the vehicles are being transported by plane from the Czech Republic and that “The aircraft will make three trips between Ostrava-Mosnov and the end user to transport a total of 16 vehicles.” According to the website Global Security, Nigeria has ordered and/or received 77 T-72 tanks and 16 AMX-30 tanks in the period of 2001 – 2008 to add to their existing tank inventory, which is mainly made up of T54/55 vehicles. However, other reports state that Nigeria just recently added the 77 T-72 tanks to their inventory. 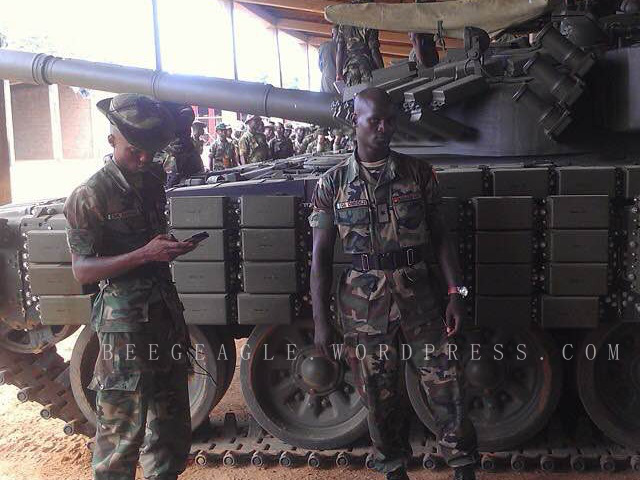 Reportedly, these tanks are being used to fight Boko Harum. Pictures show that these vehicles are equipped with what appears to be Kontakt ERA. 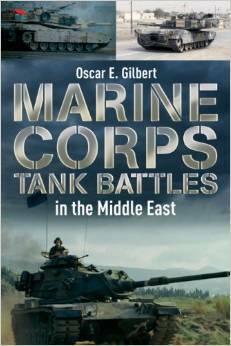 Casemate Publishing has posted information on Amazon about an upcoming book titled “Marine Corps Tank Battles in the Middle East” by Oscar E, Gilbert. Slated for a February 19 release, this book examines US Marine Corps tank actions in the two wars in Iraq. Gilbert has written extensively about Marine Corps armor, including books on Marine Corps tank battles in the Pacific, Korea and Vietnam. 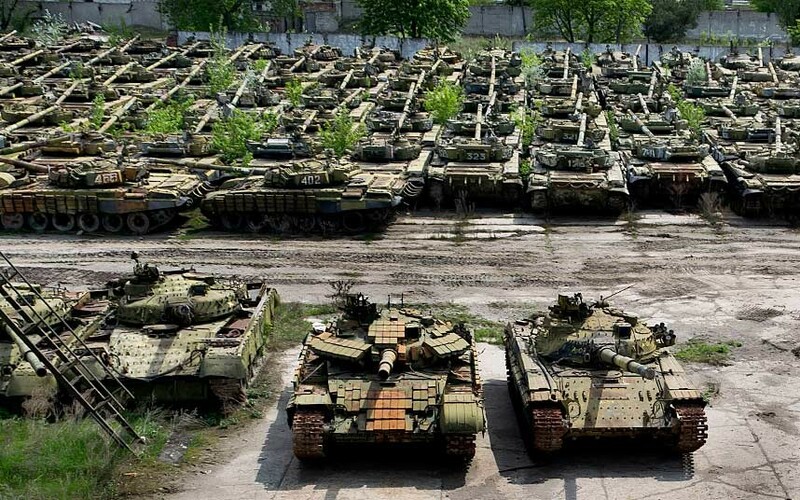 The Telegraph has posted an interesting picture gallery of a large tank “graveyard” near the city of Kharkov in Ukraine. These photos were snapped by an intrepid young explorer named Patvel Itkin, who was able to sneak past the guards and enter the compound. This area was once a repair depot but now houses roughly 400 tanks, silently rusting away. These photos were originally posted back in March of 2014. 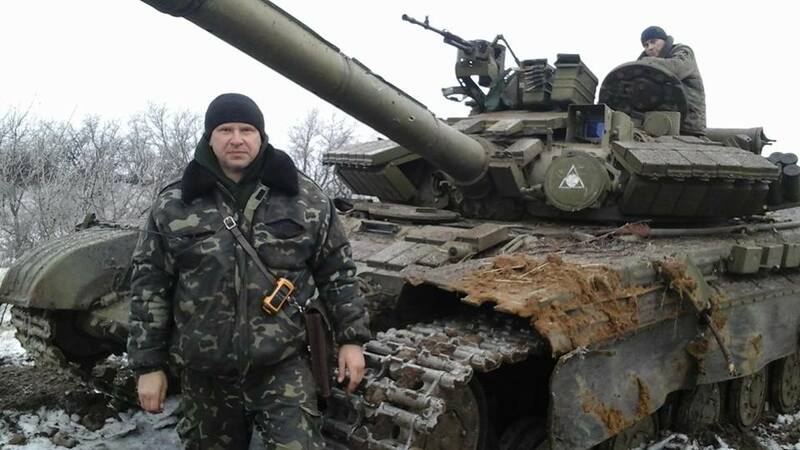 Reuters has an interesting article about the Facebook page of Ukrainian tank commander Alexei Chaban. A First Lieutenant of the Ukrainian 17th Tank Brigade, Chaban, 50, became an internet sensation after he posted an open letter on Facebook to the mother of a Russian tank commander whose life he had spared during a skirmish last week. 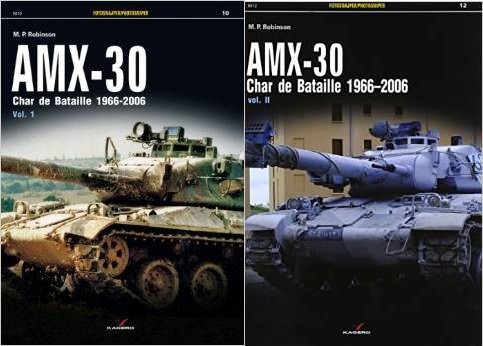 The incident occurred on Jan. 22 when a Russian commander, gunner, and driver got ouf of their damaged vehicle within gun range of Chaban’s tank. “When they got out of their disabled vehicle, we just had to push a button in our tank and all that would have been left of them would have been a memory of our sinful world,” Chaban wrote. “We didn’t kill them. We let them go.” Chaban’s Facebook page is in Russian and contains numerous snapshots from the field and commentary on equipment. I couldn’t resist posting this.